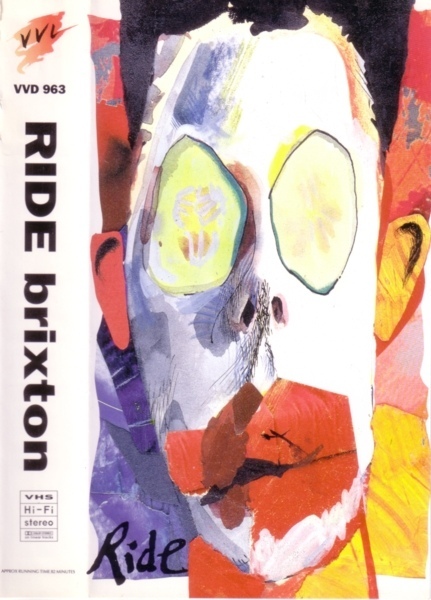 Entire show officially released on VHS and Laser Disc as ‘Ride Brixton’. 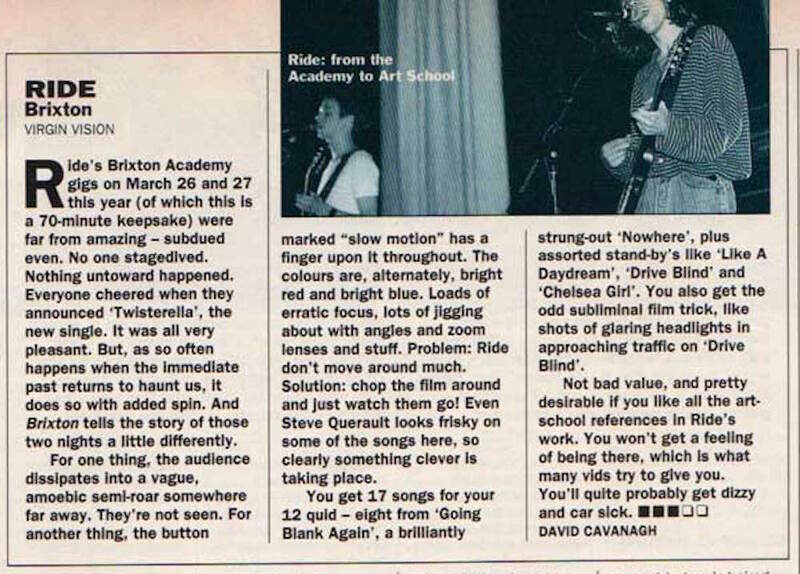 Read more about the video here. 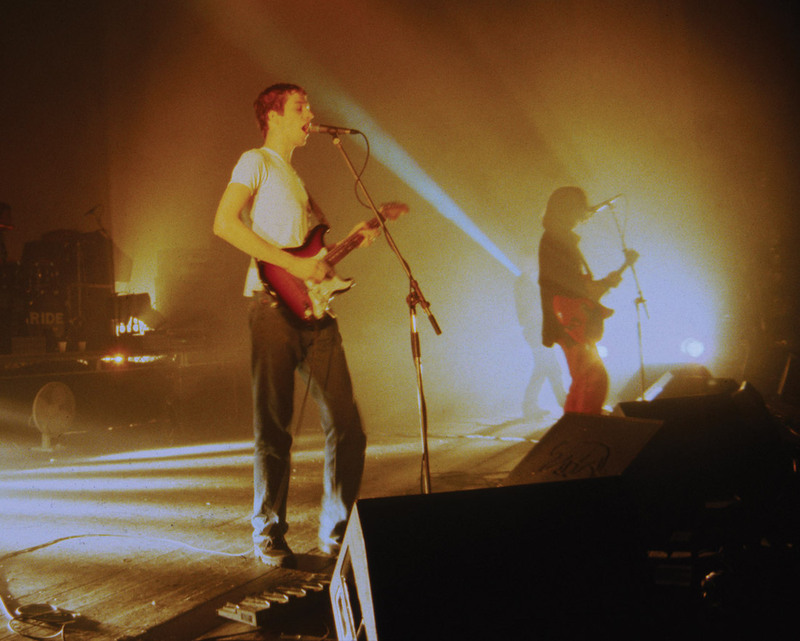 Part of the show was also used for the ‘live’ CD giveaway with the ‘Carnival of Light’ album in France. 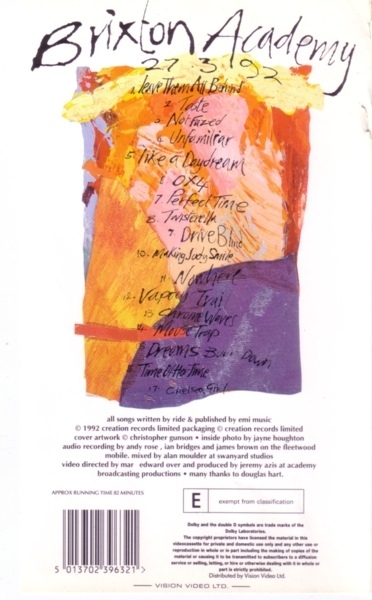 Support from Verve (later known as The Verve).